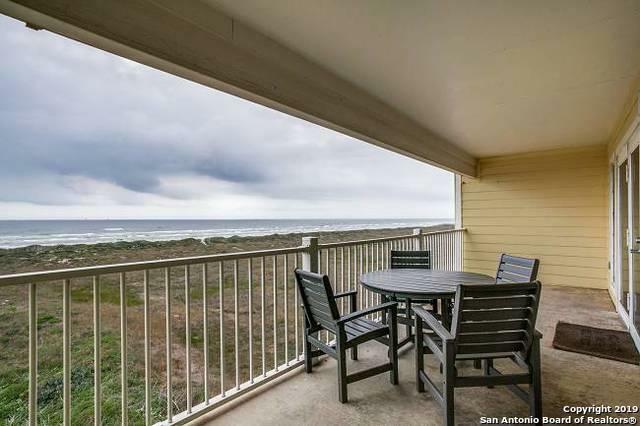 Lovely 3 bedroom 3 bath fully furnished condominium with incredible beach view in Port Aransas Texas. 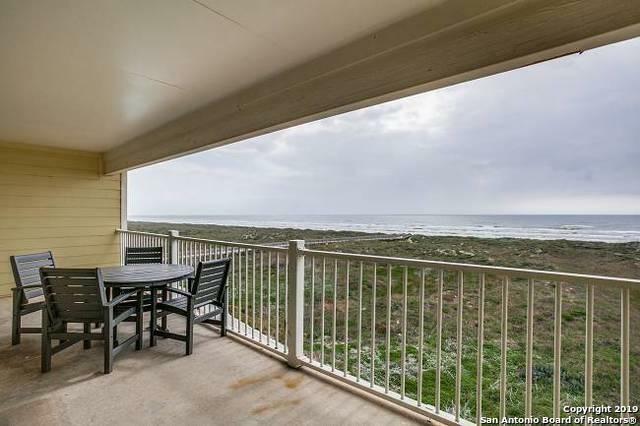 Bright and spacious open floor plan is 1547 sq ft, perfect for unplugging and relaxing while enjoying an unobstructed view of the Texas Gulf Coast. Large and spacious master suite with balcony access. Spacious secondary bedrooms with en suite baths. 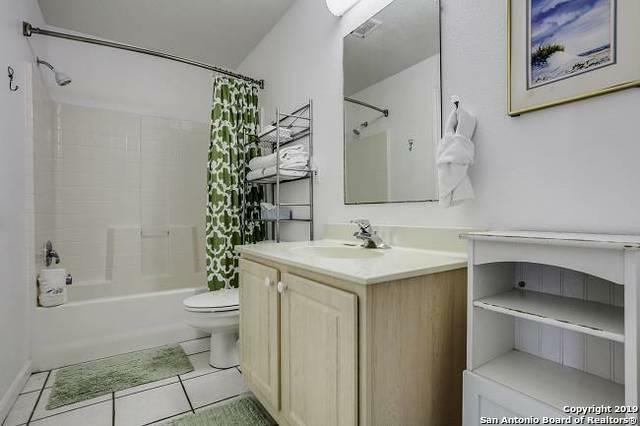 Nice size laundry room with washer and dryer included. 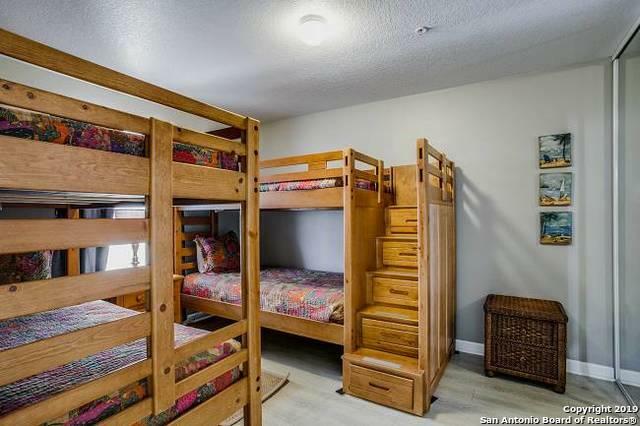 Complex amenities include large family pool, grill area and board walk. Short term rental approved.